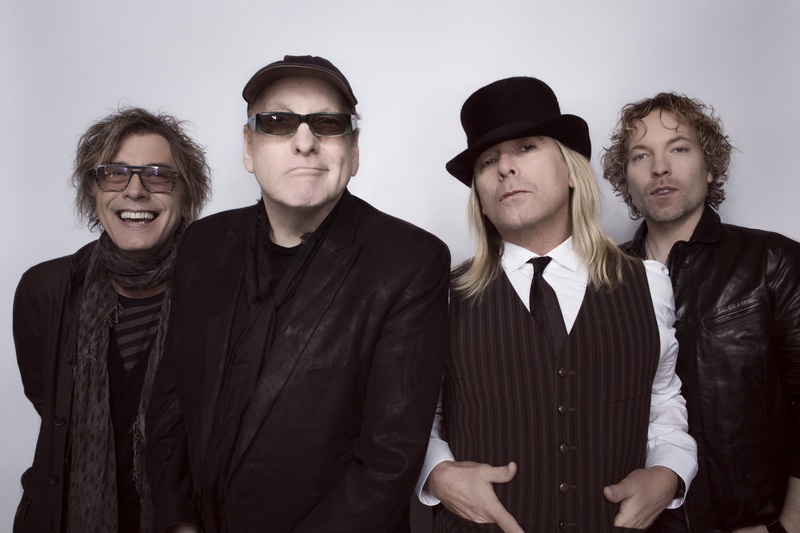 US outfit Cheap Trick have this morning announced live dates across the East Coast as part of their Australian tour. The boys were recently confirmed as part of a co-headline show with Foreigner in Adelaide on October 14, but they’ll now extend their Australian commitments with a swing eastwards in the days following. The band peppered the charts down under with songs like ‘Surrender’, ‘Dream Police’, ‘If You Want My Love’, ‘Don’t Be Cruel’ and the No.1 smash ‘The Flame’ between the late ’70s and late ’80s. They’ll roll out those tracks – and many more – on the dates, tickets for which are on sale from 10am local time on Thursday May 17. Chugg members get exclusive access to a pre-sale from 2pm local time on Tuesday.